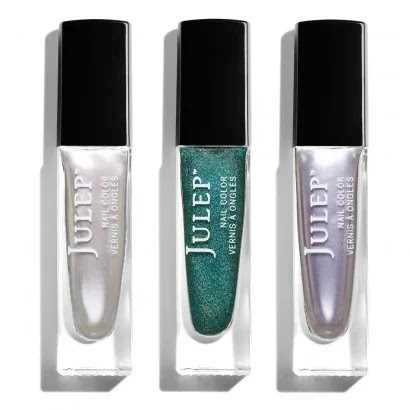 Julep Maven March 2016 Collection Selections are Open! 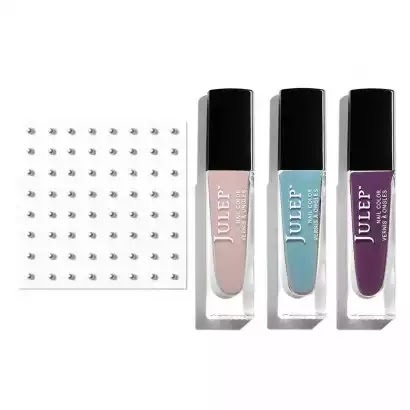 Julep's March Collection is up! Check out the boxes below and let me know what you're getting (or what you would want to get if you were to start subscribing)! Lock Down Your Brows: A clear-setting gel infused with brow-boosting peptides and nourishing Power Cell Complex™. 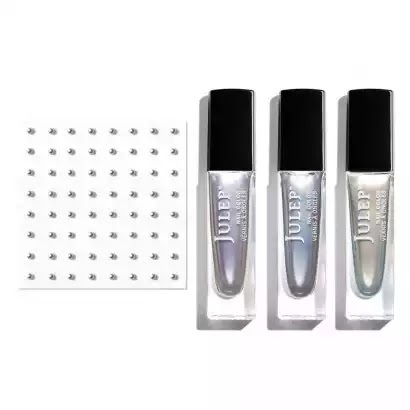 When Pencil Met Gel – Silver Shimmer: An easy-to-use eye pencil that delivers the creamy formula & intense color payoff of a gel eyeliner. 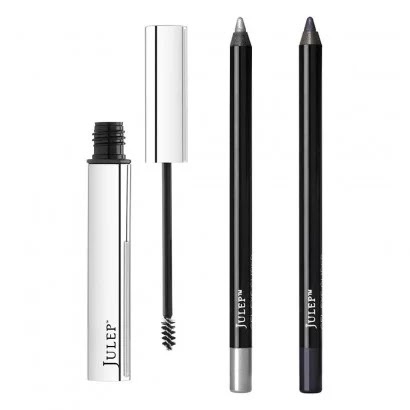 When Pencil Met Gel – Smoky Plum: An easy-to-use eye pencil that delivers the creamy formula & intense color payoff of a gel eyeliner. 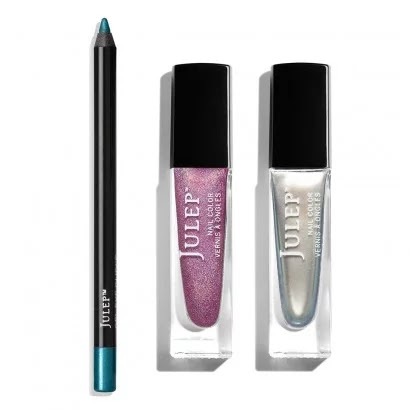 When Pencil Met Gel – Electric Teal Shimmer: An easy-to-use eye pencil that delivers the creamy formula & intense color payoff of a gel eyeliner. When Pencil Met Gel – Ocean Blue: An easy-to-use eye pencil that delivers the creamy formula & intense color payoff of a gel eyeliner. When Pencil Met Gel – Smoky Taupe: An easy-to-use eye pencil that delivers the creamy formula & intense color payoff of a gel eyeliner.